Book online Char Dham Tour Taxi Packages at lowest Rates. 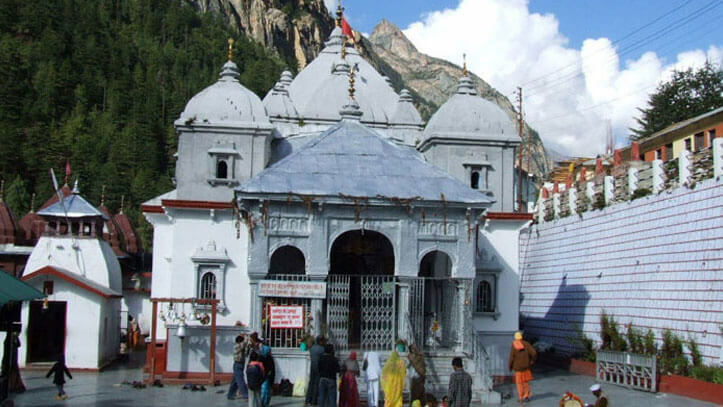 Badrinath, Kedarnath, Gangotri, Yamunotri are called Char Dham or Chota Char Dham of Uttarakhand. In hindu mythology chardham yatra have very precious journey of human life, everyone should definitely make this journey once in life. Char Dham yatra (Badrinath, Kedarnath, Gangotri and Yamunotri) are the main religious places located in Uttarakhand State. According to Hindu mythology, Badrinath, Dwarka, Jagannath Puri and Rameshwaram are counted among the four Dhams. But the North Indian’s, consider the journey of Kedarnath, Badrinath, Yamunotri and Gangotri located in Uttarakhand as sacred like the journey of main Char Dham. That is why it is known as the small four dham. 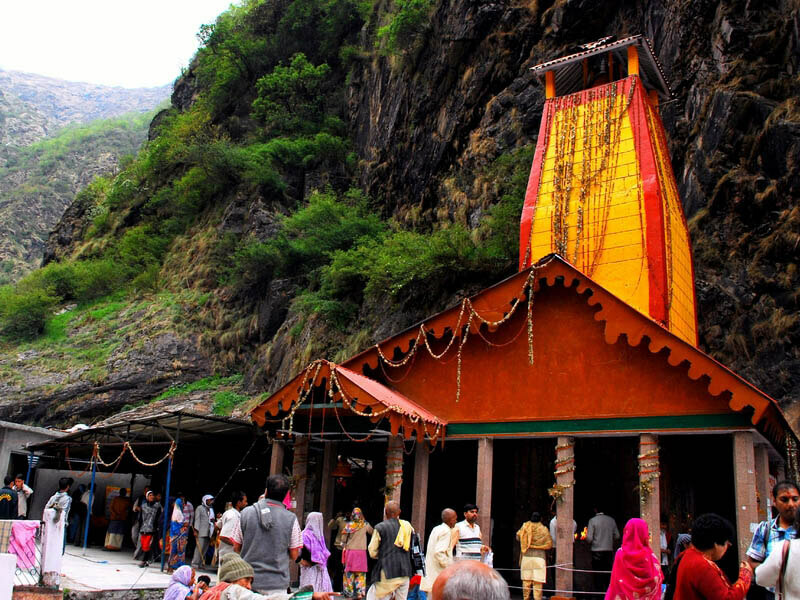 If you are planning to go for Char Dham Yatra then you can also extent your tour to various nearby beautiful travel destinations like Auli, Valley of Flowers, Hemkund Sahib, Rishikesh, Chopta, Haridwar, Mussoorie, etc. Note: Price Inclusive of driver night charges, parking, tolls, state taxes. 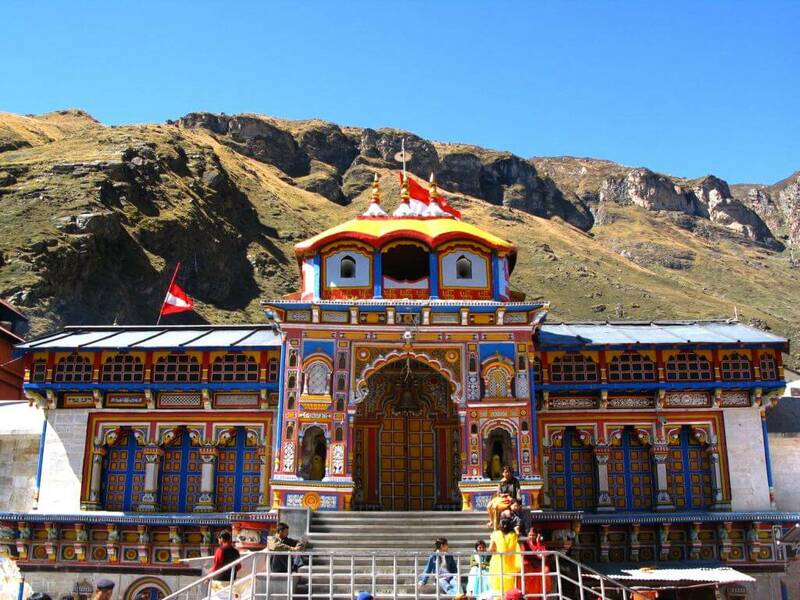 Get less or best price for Char Dham Yatra at HillTaxi.com A unit of Vaibhav Laxmi Tourism. Book Taxi or Hire a Car at lowest rates from Delhi, Ghaziabad, Noida, Faridabad, Gurgaon, Haridwar, Rishikesh, Dehradun, Haldwani, Kathgodam, Nainital, Rudrapur, Ramnagar etc to Char Dham or any specific single Dham.